After leading East Carolina University for three years, Cecil Staton announced on Monday that he's stepping down. 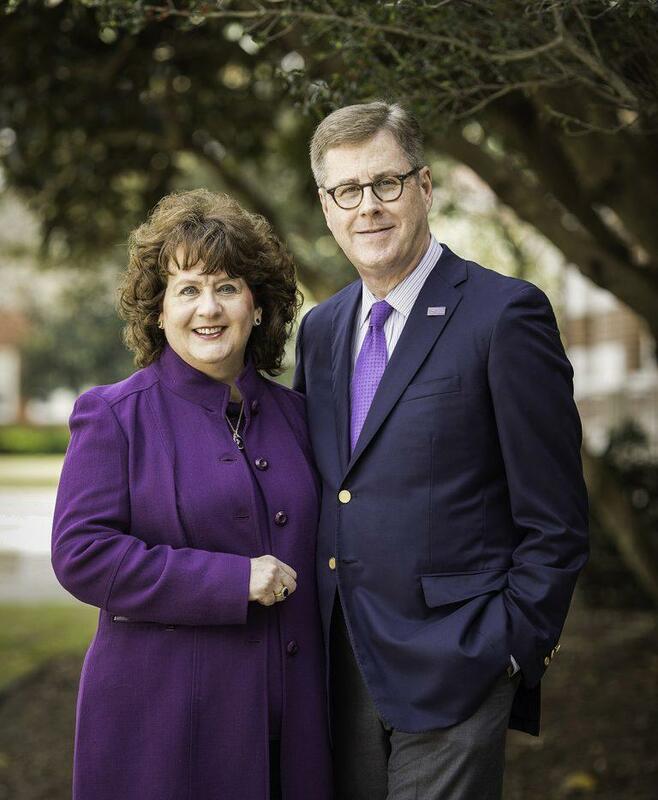 Chancellor Cecil Staton and Catherine Staton, his wife, arrived at East Carolina University in 2016. Staton served three years before announcing his resignation on Monday, March 18, 2019. At a press conference announcing his resignation, Staton reviewed some of his accomplishments while leading the university, including a half-a-billion-dollar fundraising campaign that has raised $213 million for the school and the Rural Prosperity Initiative. Staton’s departure comes soon after former University of North Carolina System President Margaret Spellings’ last day. His announcement also follows the resignation of UNC Chapel Hill’s Chancellor Carol Folt. Staton will receive his regular salary and benefits through his final day on June 30. Additionally, he’ll receive $589,700 in non-state funds by July 15. ECU plans to have an interim president in place after commencement on May 3.